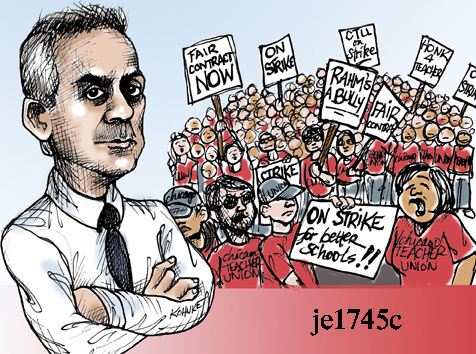 ← Chicago Teacher Union strike continues . . .